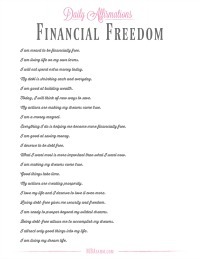 Financial freedom can mean a lot of things and it’s different for each of us, so feel free to use the list below over and over again, but tweak them so that they are perfect just for you! What you want to focus on are statements that will change your mindset around money so that you can build more wealth, get out of debt, make more money, and pay off loans. Otherwise, bookmark this page and read these to yourself whenever you get a chance! I will update them whenever I come across a new and powerful affirmation. I am meant to be financially free. I am living life on my own terms. I will not spend extra money today. My debt is shrinking each and everyday. I️ am good at building wealth. Today, I will think of new ways to save. Everything I do is helping me become more financially free. I️ am good at saving money. I️ deserve to be debt free. What I want most is more important than what I want now. My actions are creating prosperity. I love my life and I deserve to love it even more. Living debt-free gives me security and freedom. 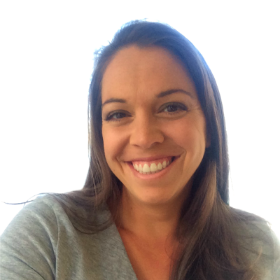 Being debt-free allows me to accomplish my dreams. It is safest for me to be financially free. I am committed to living debt-free. My actions are making my dreams come true. Good luck with your financial goals! 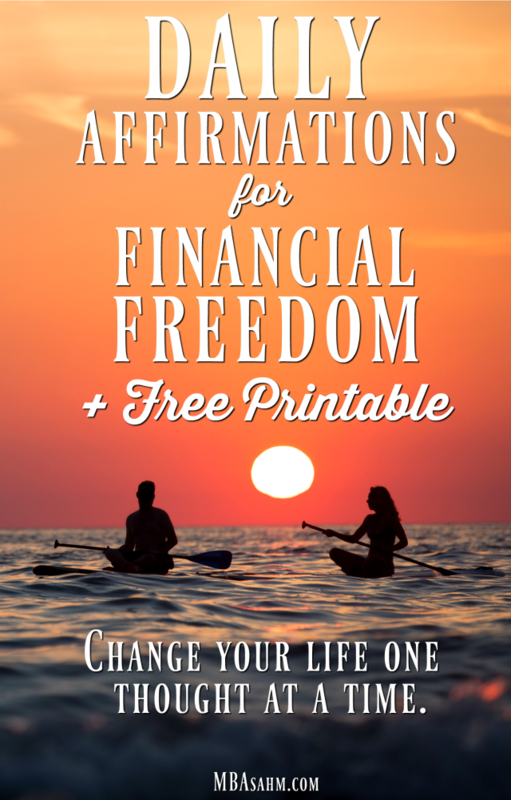 I hope these affirmations will help you down the path of financial freedom. 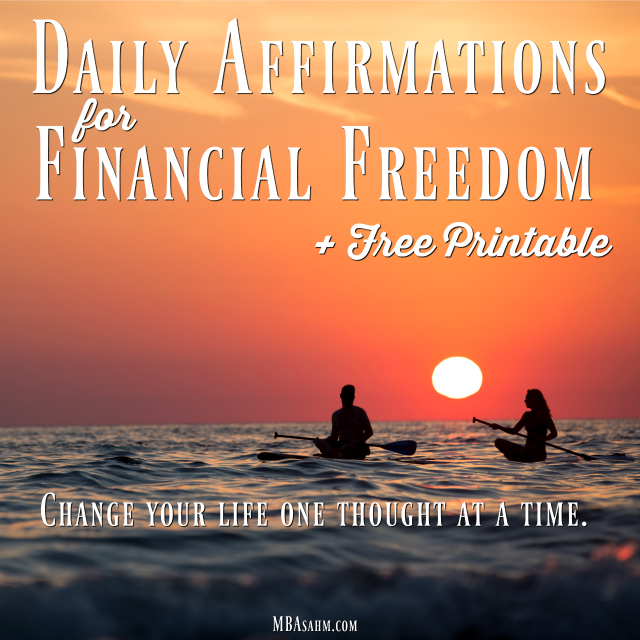 Let me know in the comments if you have any other money or wealth affirmations that should be added to the list.